“Narcissism” has become a buzzword and a snap diagnosis, but how much do we really understand about this condition? The Narcissist You Know (2015) unpacks the myths and the truths. 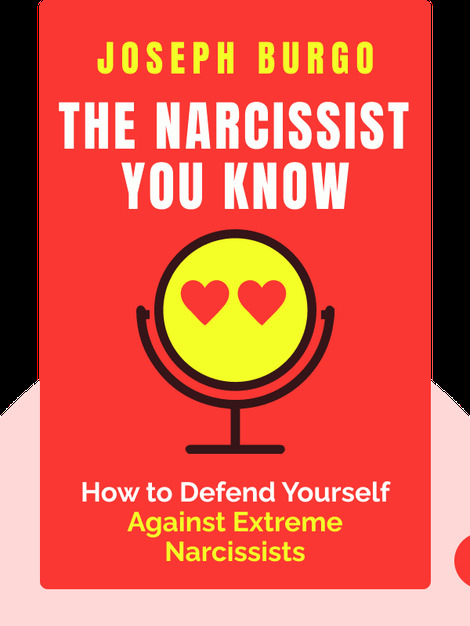 Narcissism isn’t just a serious psychiatric disorder, it’s part of life – we all share some tendency toward it. 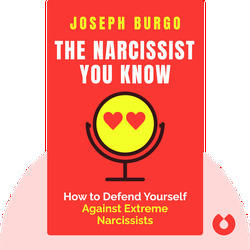 By analyzing a wide range of narcissists – many of them celebrities – Joseph Burgo reveals the hidden shame that lies behind all the pain. Joseph Burgo, Ph.D, is a psychotherapist, psychoanalyst and writer. He has practiced psychotherapy for over 30 years, and is also the author of Why Do I Do That? Psychological Defense Mechanisms and the Hidden Ways They Shape Our Lives.